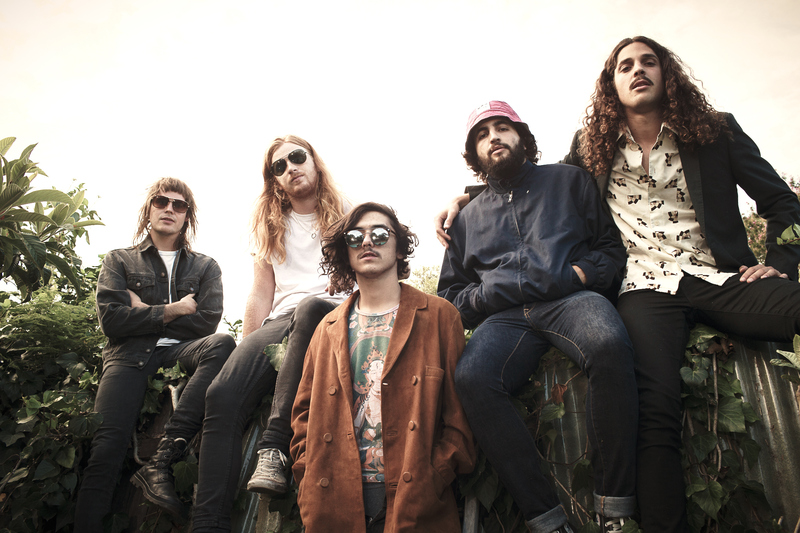 Sydney quintet Sticky Fingers ruled the Aus music scene in 2014 – and they’ve kicked off 2015 in equally awesome fashion. After their sophomore album Land of Pleasures debuted at #3 on the ARIA charts and became the triple j feature album (with two of the highest-played singles of the year), the band played to 20,000 eager fans at Splendour in the Grass, toured Australia, the UK and Europe and capped off their year with performances at Falls, Southbound and Woodford. Now, however, the band has pulled off a feat that’s virtually unheard of: they have sold out a tour before it was even announced.